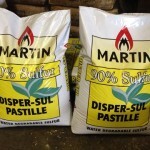 Every week in June, we highlight one of our favorite products, a featured item at Fleming Farm and Ranch Supply! Each featured product is something you may need as it heats up outside, it may be a new product we are carrying, an item that is on sale, or it just may be a product we think you plain just need to know about! 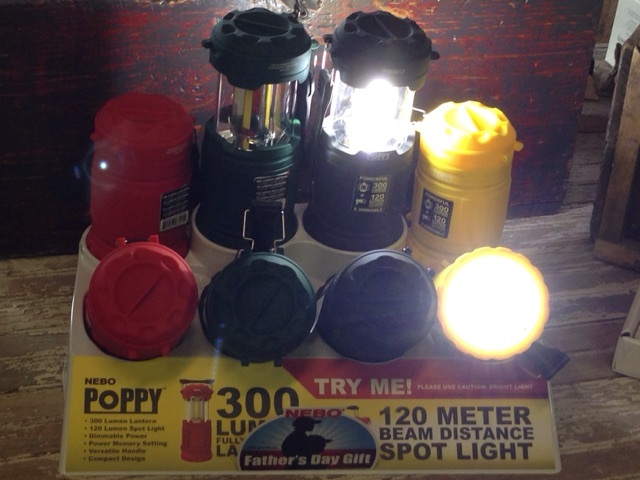 June 9 – Nebo Poppy Spotlight – The Nebo Poppy is a combination 300 lumen LED lantern and bright LED spot light. Poppy is the perfect light for indoor or outdoor use when versatility and powerful lighting are critical. With a rubberized impact-resistant body, Poppy is both rugged and soft to the touch. 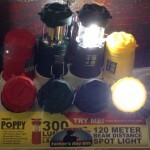 Poppy easily changes from spot light to lantern with just a slide of its top, revealing a full 360º lantern. 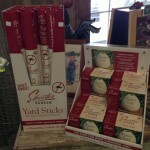 June 12 – Skeeter Skreen Patio Eggs & Yard Sticks – Have you been bit yet? The mosquitoes are out in the evenings and biting. This fabulous product to repel mosquitoes, the Skeeter Screen Patio Egg. It is an easy, safe, DEET free and effective way to help deter mosquitoes and other biting insects from your patio and other outdoor living areas. 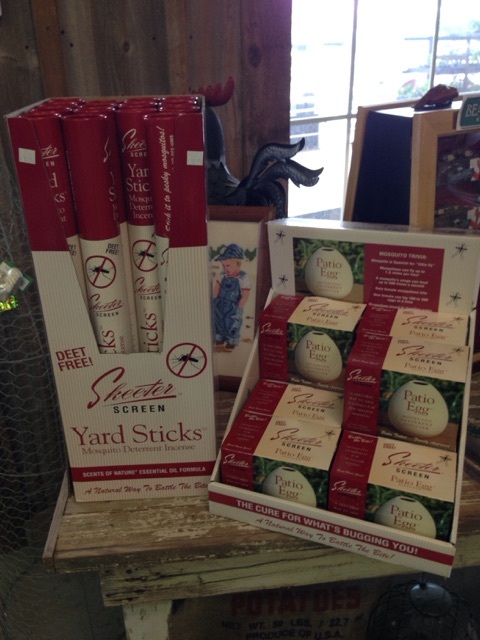 Stick it to pesky mosquitos with NEW Skeeter Skreen Yard Sticks with essential oil formula. Create a “no fly zone” in your private corner of the world! June 19 – Sulfur – Sulfur has been used to deter snakes from getting too close to those who don’t care for the creature for generations. Spread around the home, farm or wherever snakes are unwanted, sulfur seems to keep them at bay and away. 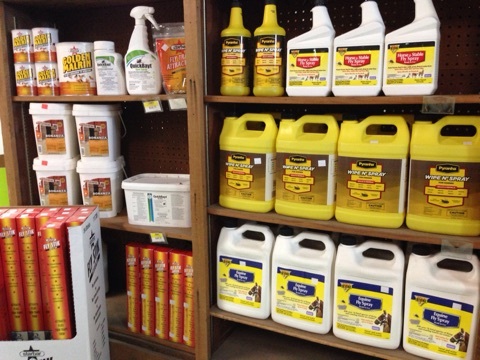 Then, there is the “proven” effectiveness sulfur has on fleas, ticks, and chiggers. There is nothing more miserable than those little red bumps that itch for eternity. But that’s not all. Where this miracle agent works against the creatures that cause us aggravation, sulfur does the same for our four legged friends. 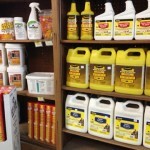 Yep, sulfur keeps the flea and tick population in our lawns down as well. 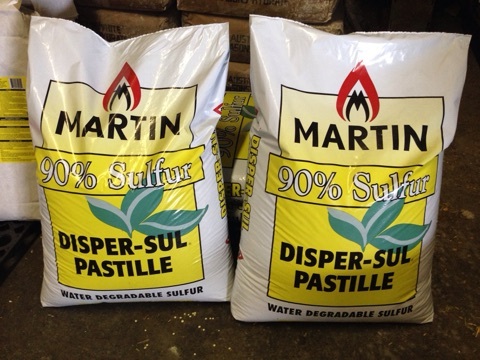 Stop by today for your 50 pound bag of pelletized or 5 pound bag of powered sulfur! June 26 – Pyranha Fly Spray – It’s that time of year. The flies are here. One of our favorite brands for fly control on horses is from Pyranha. We stock almost their entire line of oil based, water based, and natural products.